We are delighted to announce five new grant awards made in June following our 2016 research competition. Funding these five additional projects expands our current portfolio to 14 research projects at centres of excellence around the country. All these projects are helping researchers gain a better understanding of neuroblastoma in order to discover new and more effective treatments with fewer side effects and which are less harsh for young children.  All projects that Neuroblastoma are currently funding can be found here.